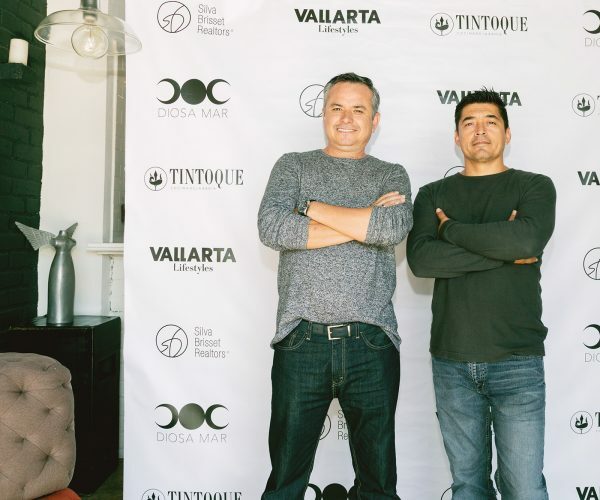 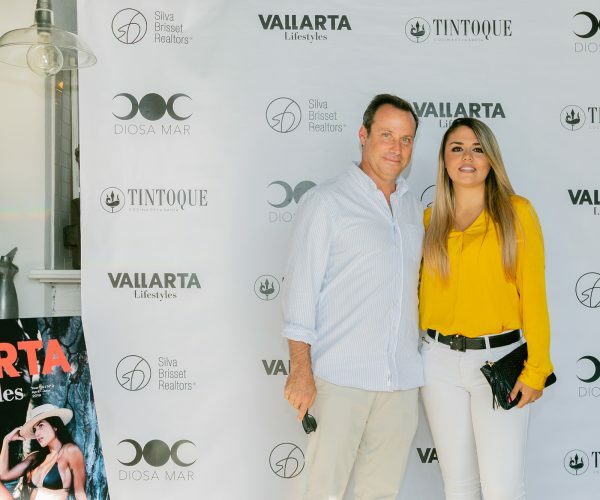 The Vallarta Lifestyles editorial staff presented the new edition of the magazine (April – June 2019) at a cocktail event held at the restaurant Tintoque, located in Marina Vallarta. 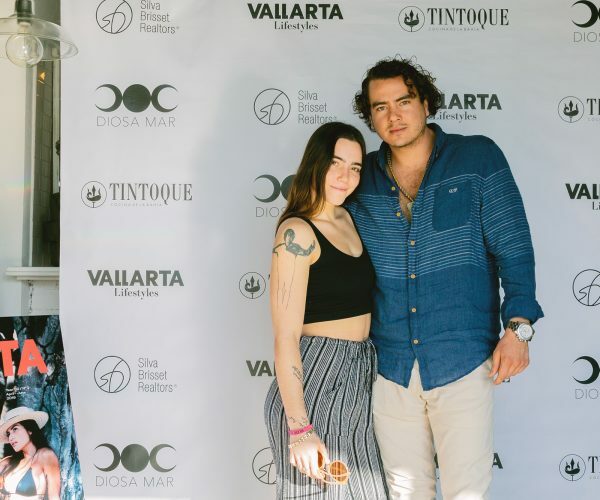 The ceremony was attended by some of the clients and advertisers of the publication, and local personalities that collaborated and are featured on the pages of the recently-released issue. 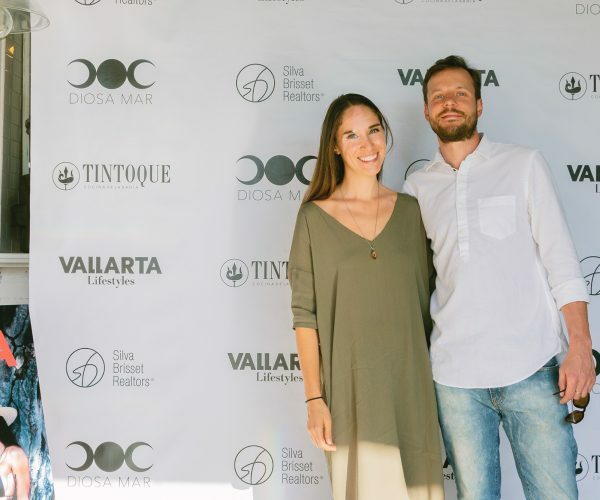 The main article of this edition revolves around water activities that are perfect for the season, little-known beaches that are hidden along the bay and essential beach products made by talented designers. 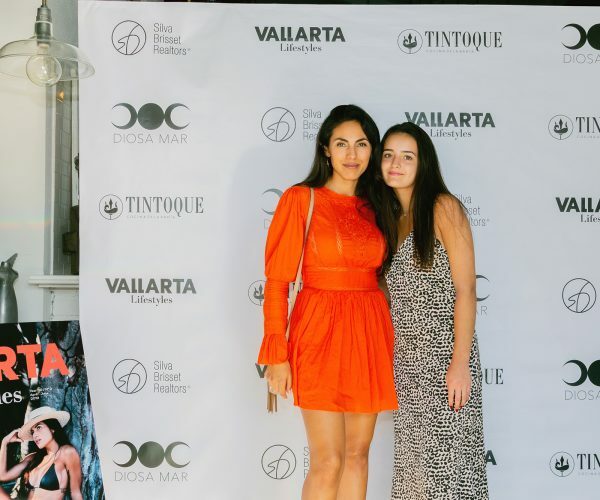 The cover features young entrepreneur and model Tatiana Rodríguez-Anderson, designer of the swimsuit line Diosa Mar, owner of the beach club Chicos Yelapa and co-founder of the recently-inaugurated Yelapa Museum (located at this community on the south shore of Banderas Bay). 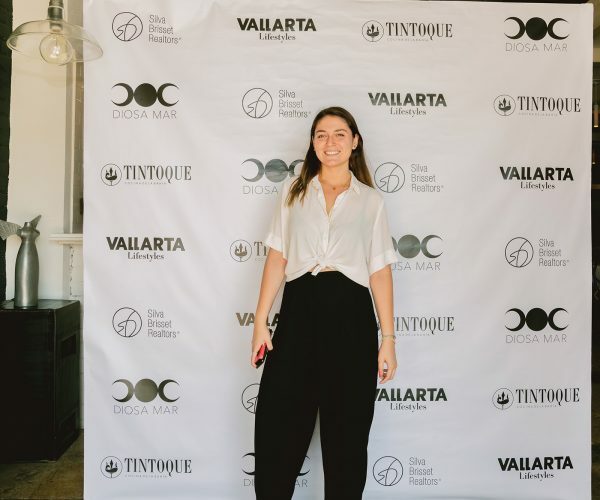 Other highlights are the profiles of Panamanian singer Diana Villamonte and real estate broker Wayne Franklin; the Cuisine Spotlight feature on Mérida Grill and a special article about the 30º anniversary of Galleria Dante. 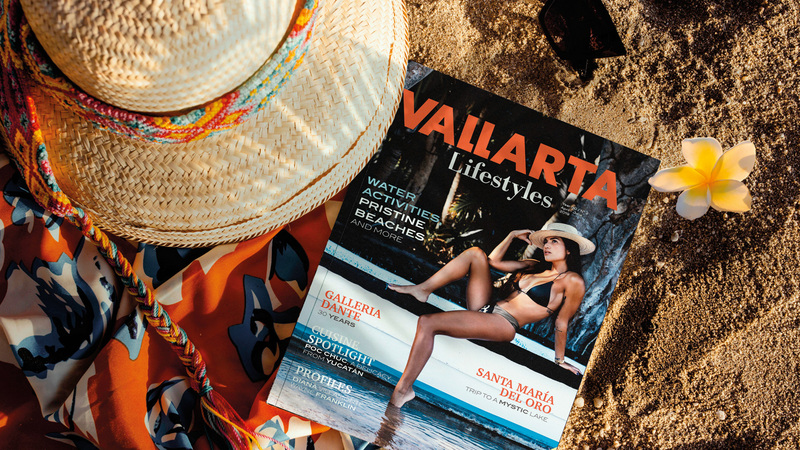 Vallarta Lifestyles is also introducing a new size with larger dimensions that really improve the look of the magazine and provide a better reading experience. 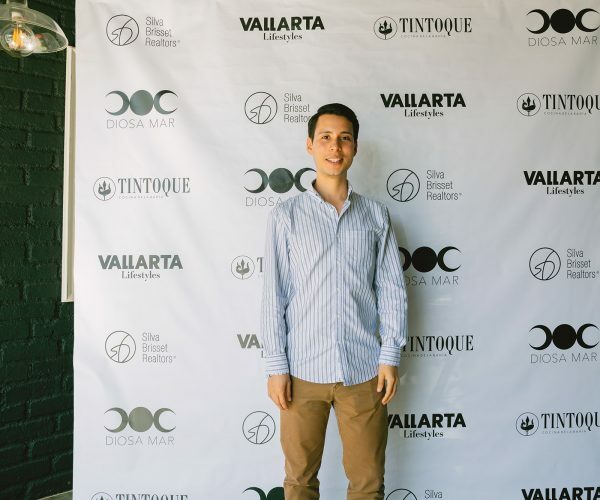 The copies are already being distributed in Puerto Vallarta and Riviera Nayarit. 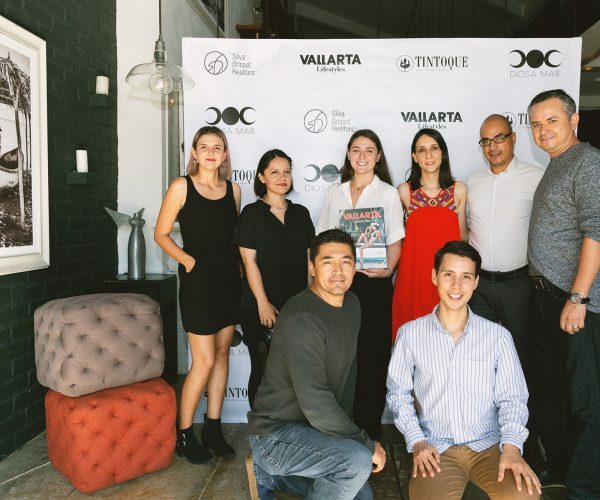 Find your copy at one of the 250+ distribution points in the bay.